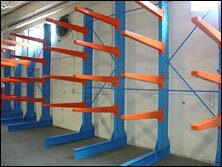 If you are planning to move, upgrade or close your facility, we are interested in discussing what used or surplus material handling equipment you may have. 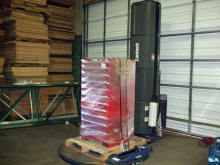 We will travel nationwide to remove and disassemble your equipment. 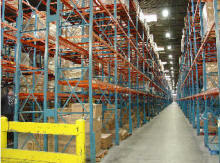 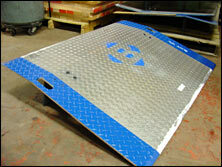 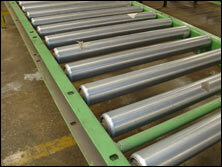 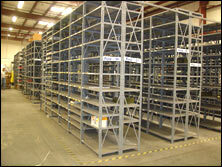 No quantity of equipment is too large for A&A Surplus Inc.-We can purchase any size warehouse of equipment!! 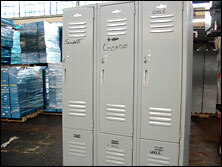 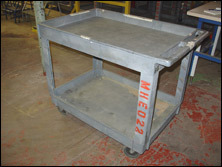 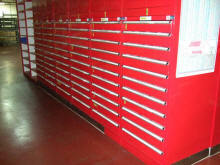 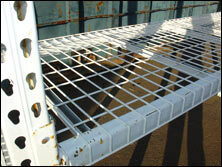 We are always looking to buy quality resalable merchandise such as Lockers, Carousels, Rolling Ladders, Scales, In-plant Offices, Dock Equipment, Drive-in Racks, Cabinets and Drawers, Cantilever Rack, Carts and Trucks, Totes and Bins, Work Benches, Security and Safety Equipment, Rack Storage, Rack Decking, Flow Rack, Record Storage Rack, Conveyors (including Power and Gravity), Forklifts, Lift Equipment, Floor Cleaning Equipment, Mezzanine, Steel Industrial Shelving, Chrome Wire Shelving, Packaging Equipment, Case Sealers, Heat/Shrink Tunnels, Box Staplers, Packaging Tables, Strapping Machines, Tape Dispensers, Case Erecters, Pallet Strappers, Stretch Wrappers, Hoppers, Baskets, and Fans.